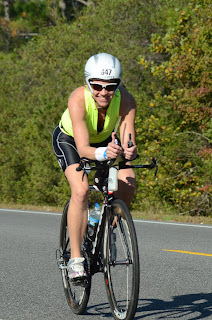 Swim Bike Run: Post Iron Void and 2013 "A" Goal! 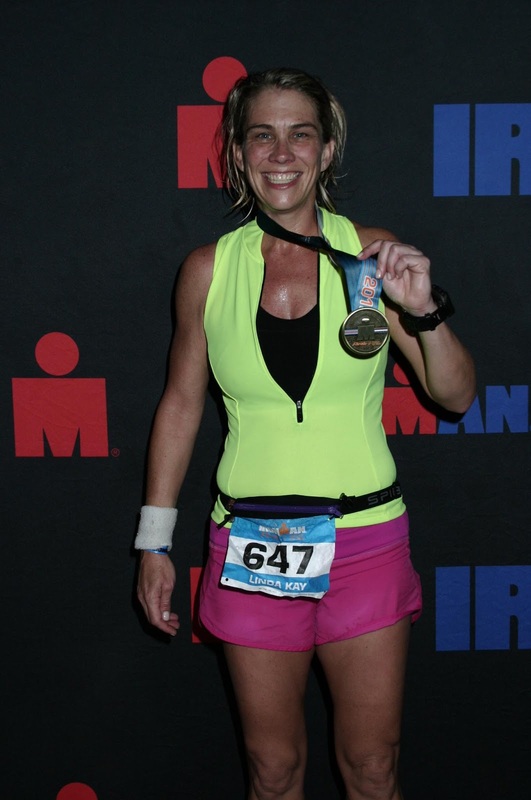 Post Iron Void and 2013 "A" Goal! Seriously, I jumped that high! Oh would you like to see my official IMFL video? 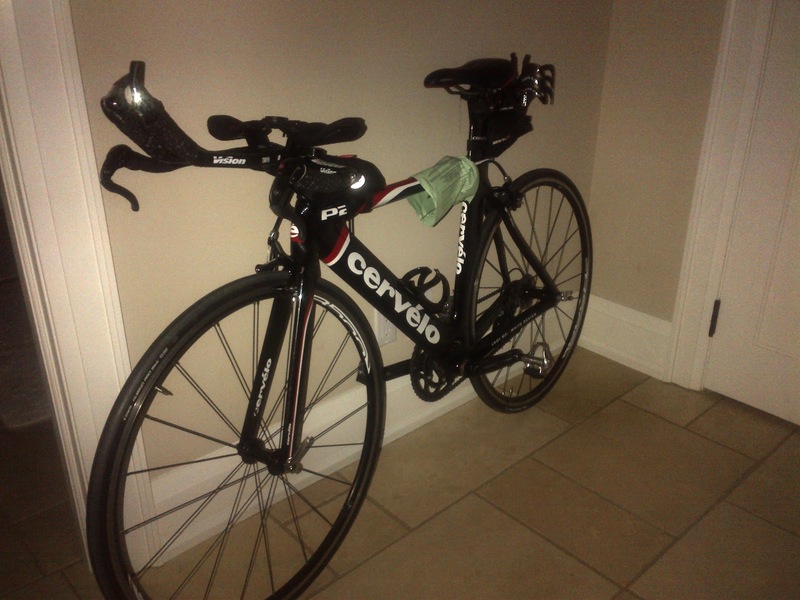 My bike sits, still unwashed, in the basement, with its shipping paperwork stapled to the tube. 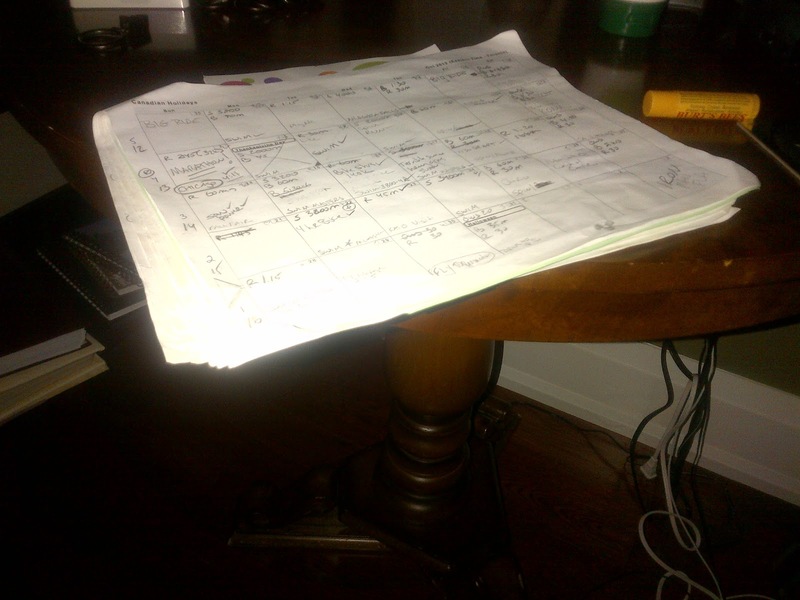 My training calender for the past year sits on my bedside table where I glance at it each night, unable to pack it away. My Gamin is lost in a sea of random things on my desk, untouched for the longest time since I've owned her. 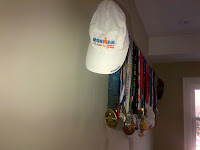 And my Ironman Florida medal and hat hang along side every other medal I have accumulated. I've been working on my race schedule for next year and I'm not quite ready to put it into stone. 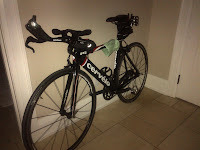 I've registered for the Mont Tremblant 70.3 since it was a race that was sure to be sold out - and in fact it did so I'm glad I registered under the pressures of my TTC club mates. 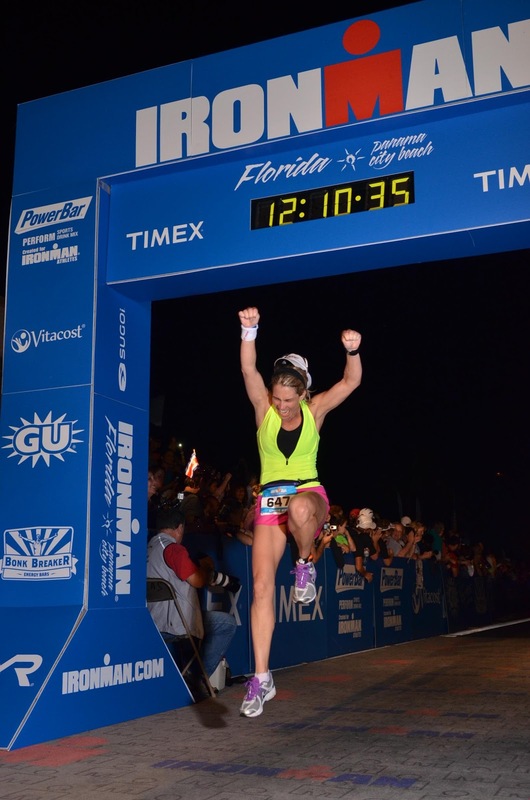 Ft. Lauderdale A1A Marathon on February 17. I was supposed to run this race last year but I was injured. It's a flat course but the heat and the winds could be a major player and with it only 13 weeks away, it means I will have to hit some major training milestones once I start running again ... which I am told to take one more week off before running again. 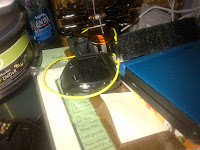 I will ONLY run the full if I think I have a shot at my BQ otherwise I will just run the half. Toronto Goodlife Marathon on May 5th. This race is downhill and fast. It will tear up your legs but it also can produce quick times (my fast half marathon time was on this course). It's a good long time away and I will have ample time to recover and go for BQ attempt #2 if I fail at the the Ft. Lauderdale race. THE BONE ISLAND TRI - my next full Iron distance race in Key West Florida in January 2014. 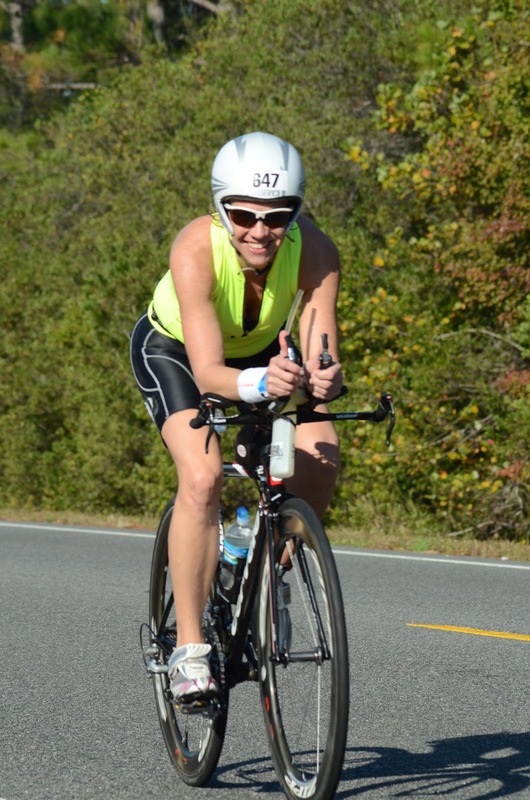 There is an assumption here as January 12, 2013 is the inaugural running of the Bone Island Tri and I'm assuming it will happen again in 2014. It looks like an AMAZING course and what Canadian doesn't want to go spend a week in Key West in January??? It's sure to be a good time so if you want to join me - mark your calenders now - you got 14 months to save your pennies for an awesome winter get away!